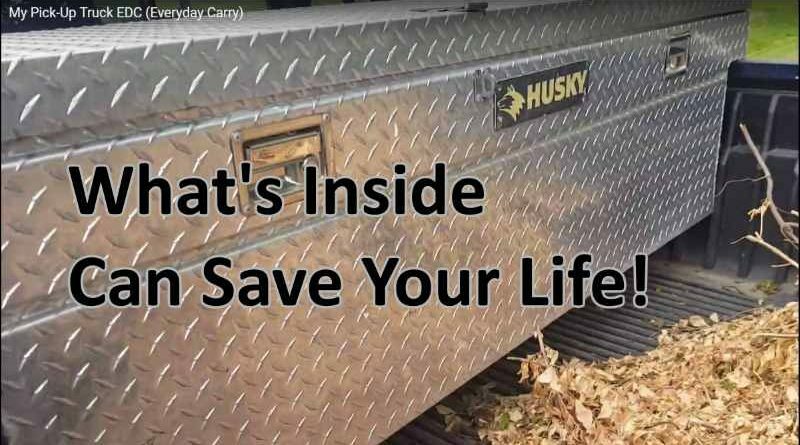 This video shows exactly what I carry in the back of my pick-up , my vehicle EDC (Every Day Carry), for everyday use as well as potential survival situations. I have several forms of EDC that are set up for various situations. First, I have the EDC that I carry on my person. This includes my handgun, wallet, pocket knife, Flashlight, etc. Second, I always carry my EDC Bag. My EDC Bag is a small tote (sometimes it’s a small backpack) that literally goes everywhere with me whenever I leave the house. Even if I just go to the gas station, this is the first thing I grab. In fact, my keys are kept attached to this bag when I’m at home. 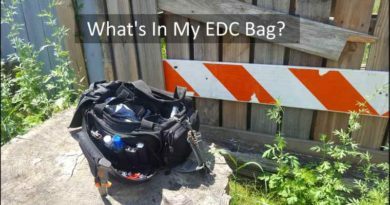 You can see the video of my EDC Bag here. Next, I have my 72-hour pack. This, along with my EDC Bag, goes with me whenever I travel more than 20 miles from home. 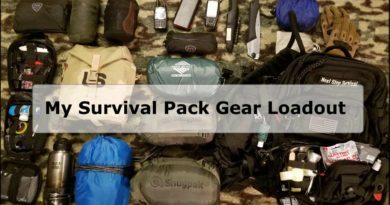 My 72-hour pack has extensive survival gear and is designed to get me by for 3+ days, whether in a vehicle or not. Now, we have my vehicle EDC. That’s what this post/video shows. This is the EDC I carry in my truck bed tool box. I also have EDC that I carry in my work truck but I’ll cover that at a later date. What’s inside my Vehicle EDC? The things I keep inside my pickup truck are a mix of both common tools, breakdown tools, daily gear, and emergency gear, and a tiny bit of survival gear. Tool bag with basic and essential car repair tools. Fluids for my vehicle (oil, antifreeze, power steering fluid, etc.). The gear I carry in my car and pickup are determined by what I carry as other forms of EDC, the seasons here in Michigan, how far I’m traveling, and where I go. The contents of my EDC continuously change. Everyone will require different gear, based on their specific situations. 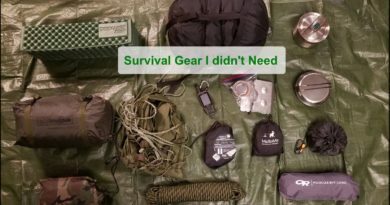 ← Another survival blog? Really?